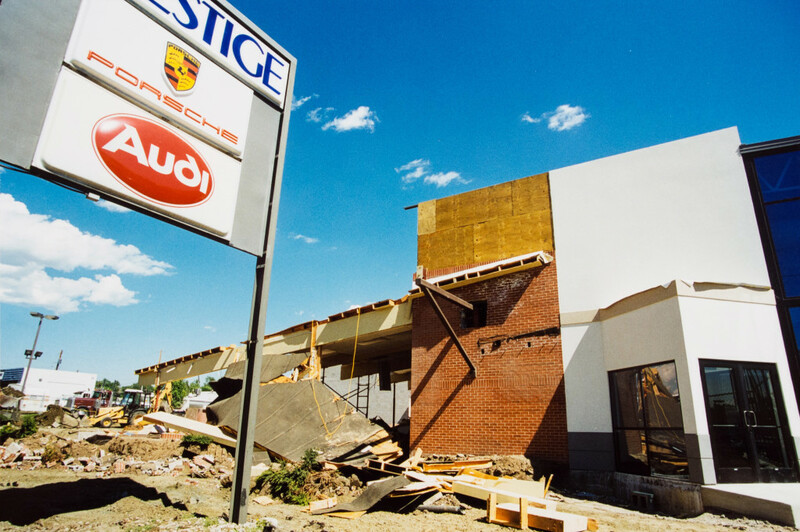 If you’ve spent any time in Denver and its surrounding areas, you know that the city’s skyline, infrastructure, and design have altered radically over the past several decades. 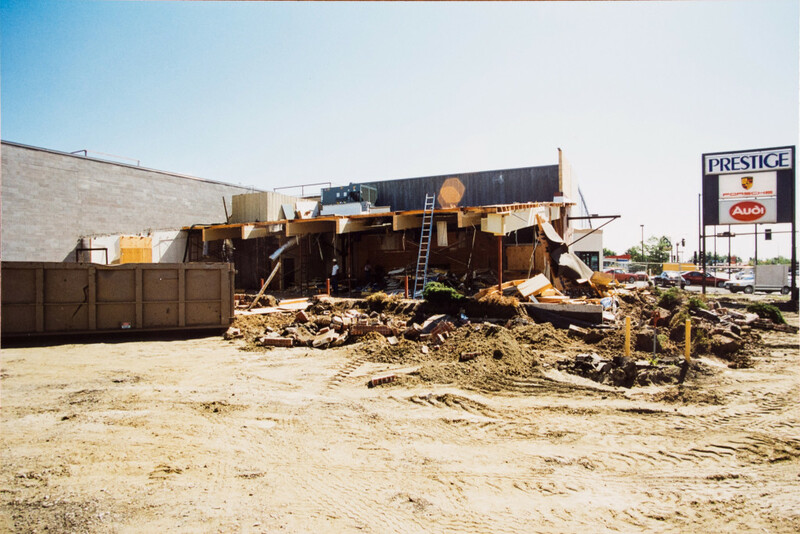 These shifts in the urban landscape have become even more pronounced during the past five to eight years. Indeed, looking at the city from nearly any vantage point will offer viewers a skyline populated by construction cranes and recently erected buildings. 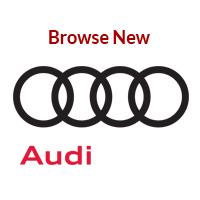 As someone who moved to the Mile High City in 2002, I’ve noticed plenty of these changes during the last fourteen years. 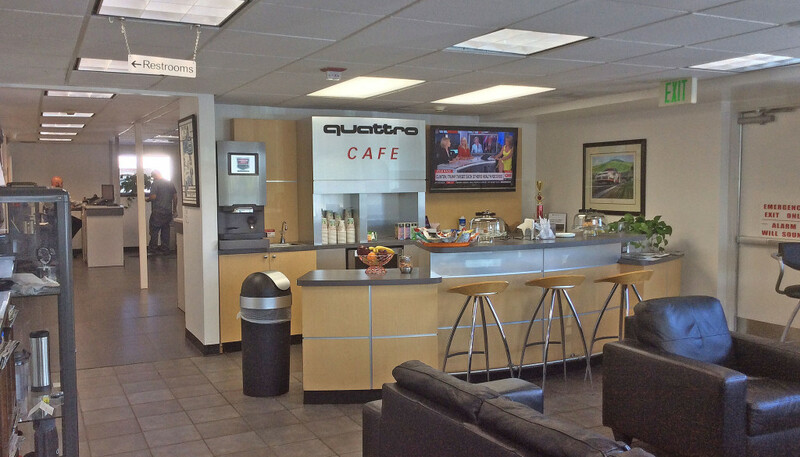 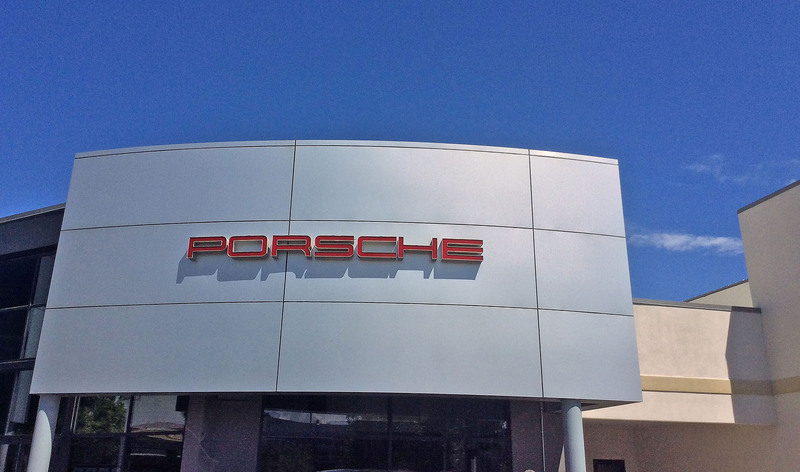 Similar to the western metropolis that it calls home, Prestige Imports has experienced its fair share of updates, renovations, and overhauls during the past thirty-two years as a dealer of Porsche and Audi vehicles along the Front Range. Many years ago, at the corner of West Colfax Avenue and Garland Street, a humble Gulf Station used to fill empty gas tanks for residents of Lakewood, Golden, and Denver. 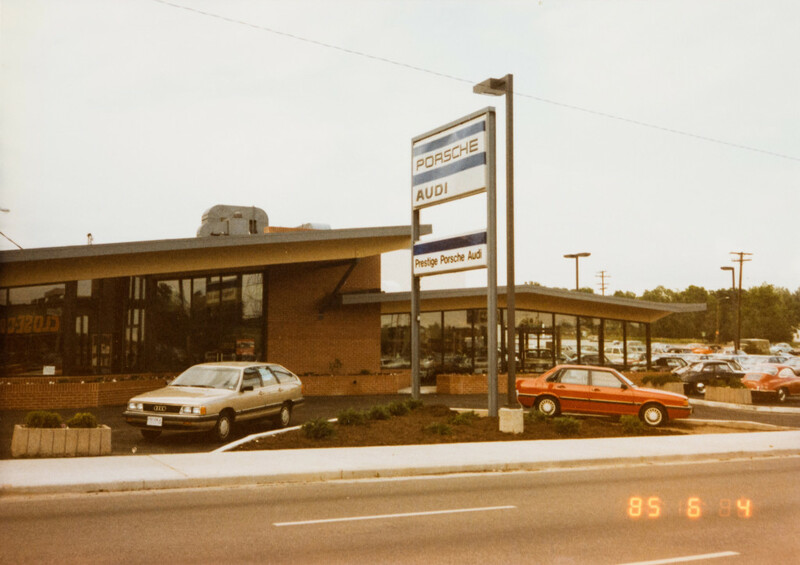 Next door sat Bob Hagestad Porsche Audi. 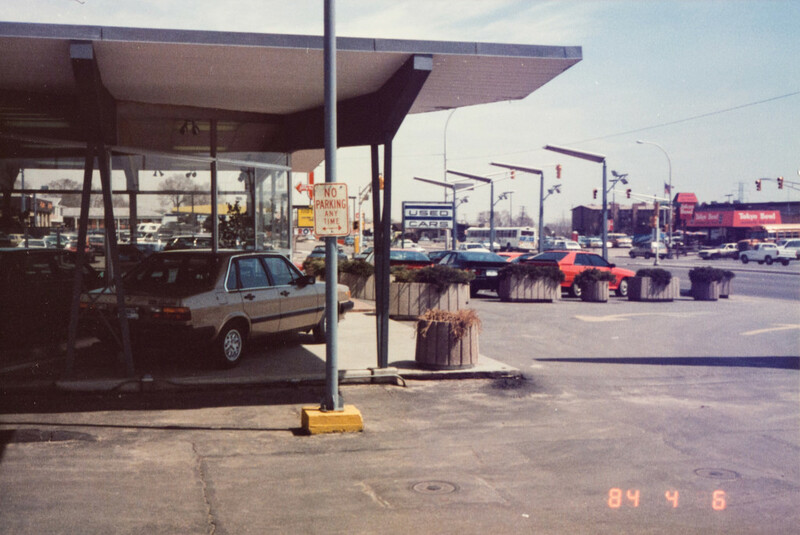 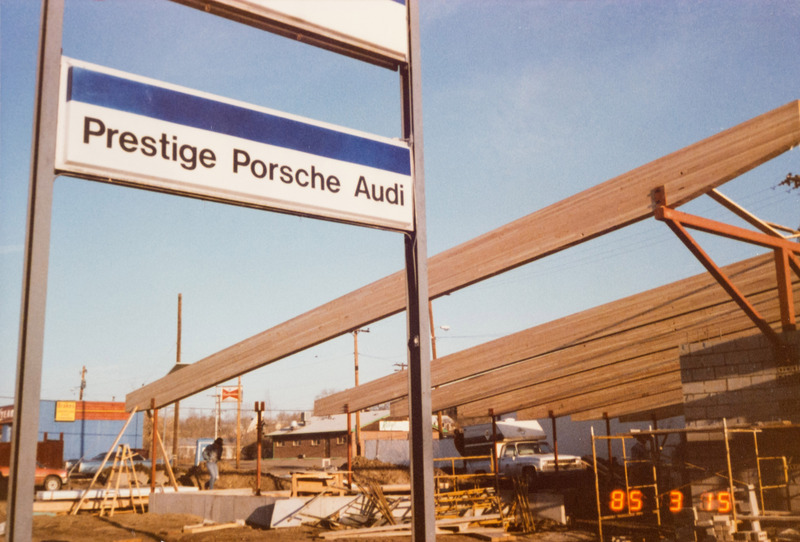 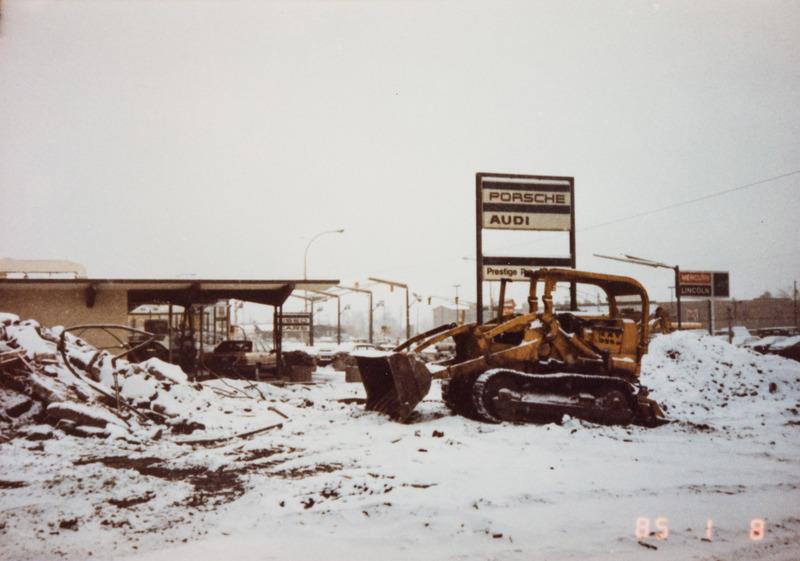 In April of 1984, though, Prestige Imports purchased this entire block with plans to create a spacious dealership and showroom for Porsche and Audi vehicles. Approximately nine months later, developers began construction that would transform the facility into a modern dealership. 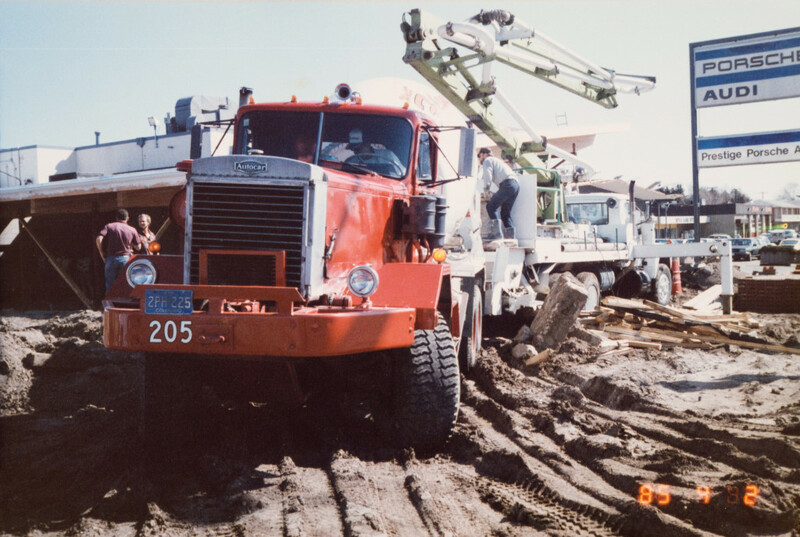 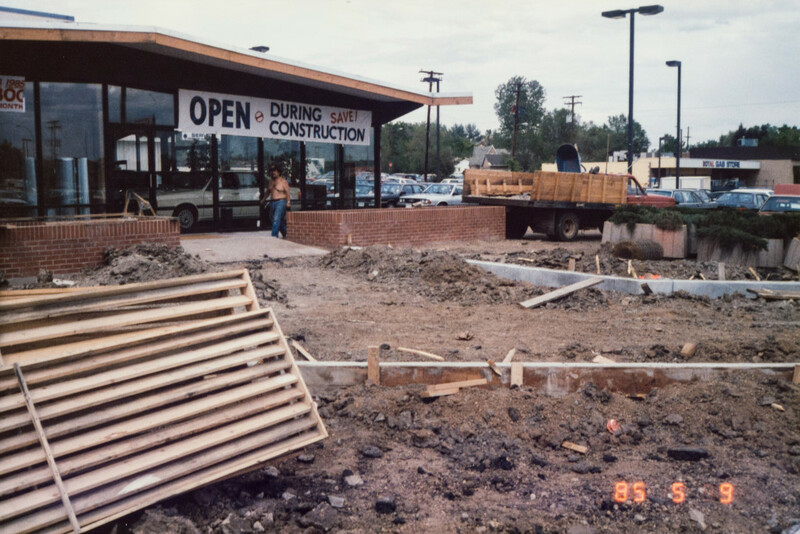 This entailed removing the Gulf station’s below-ground fuel tanks and expanding the existing, above ground structures. 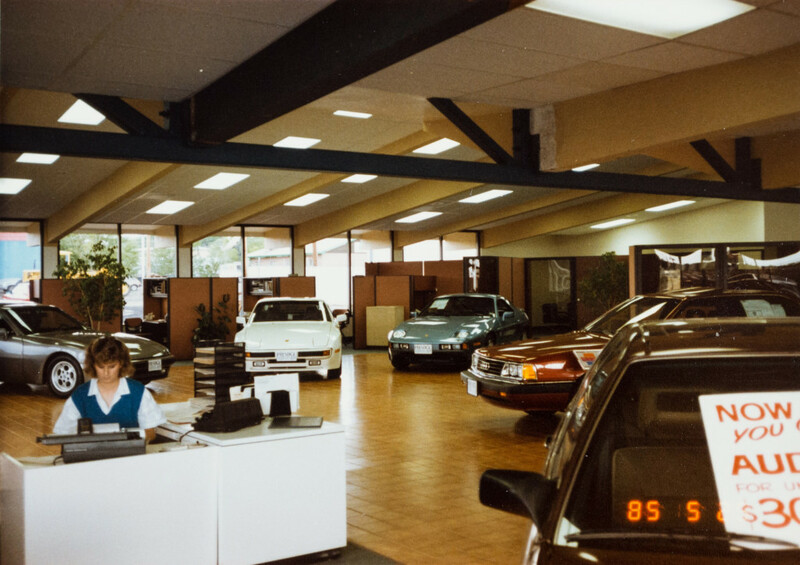 Over the course of the next six months, the dealership continued to develop the premises until it reached its final form in June 1985. 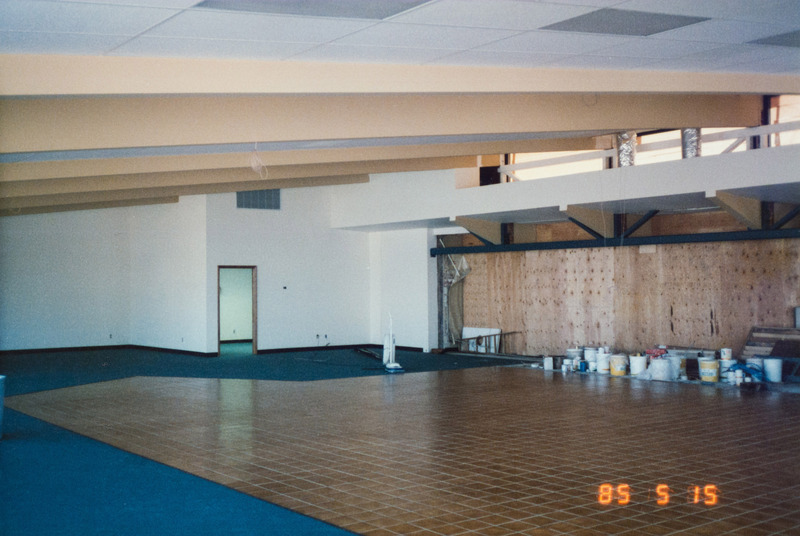 Thirteen years would pass until the building’s next redevelopment. 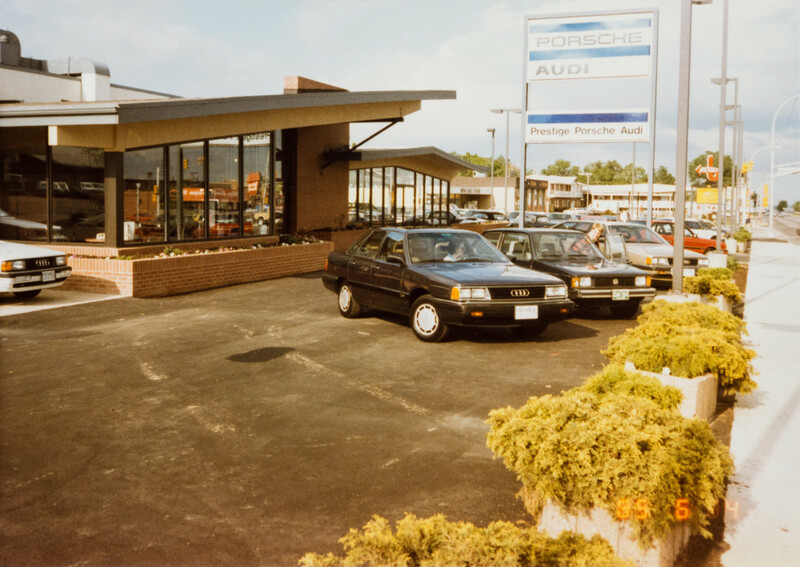 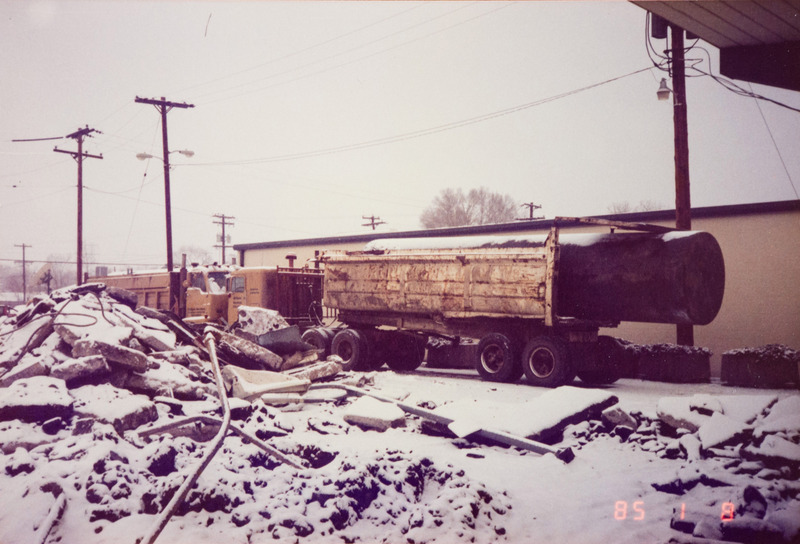 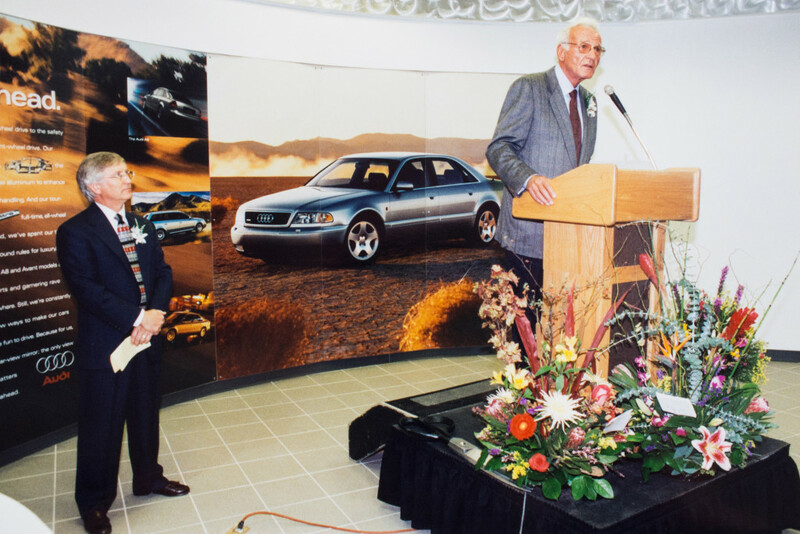 In 1998, construction began on the facility in which the dealership currently is housed. 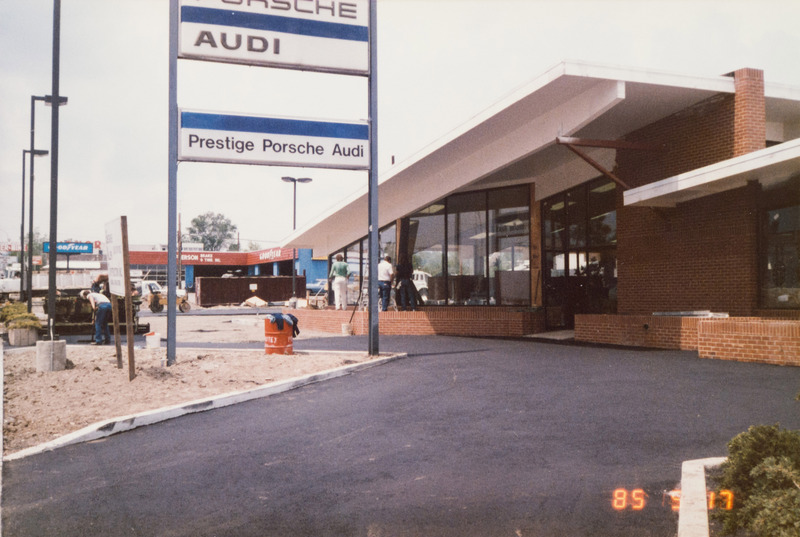 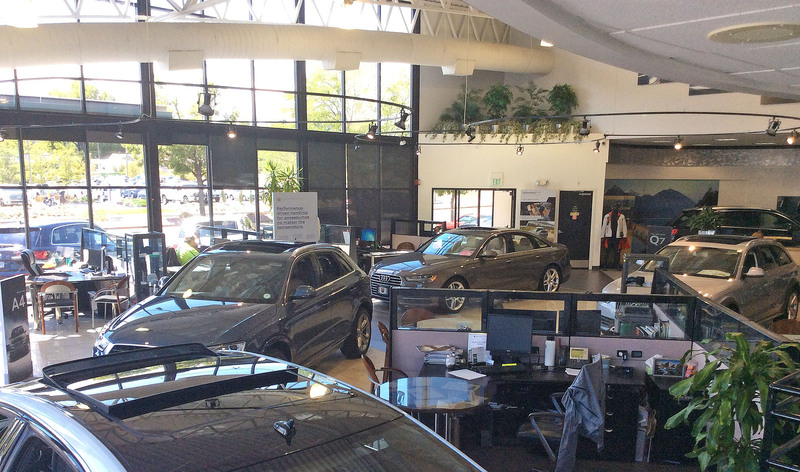 An article that appeared in the 10 October 1998 edition of the Rocky Mountain News noted that the new facility boasts “more than 10,000 square feet of showroom, office, and storage space.” The additional space allowed the dealership to “separate its Audi and Porsche lines,” which afforded us different showroom floors and service bays for each manufacturer. 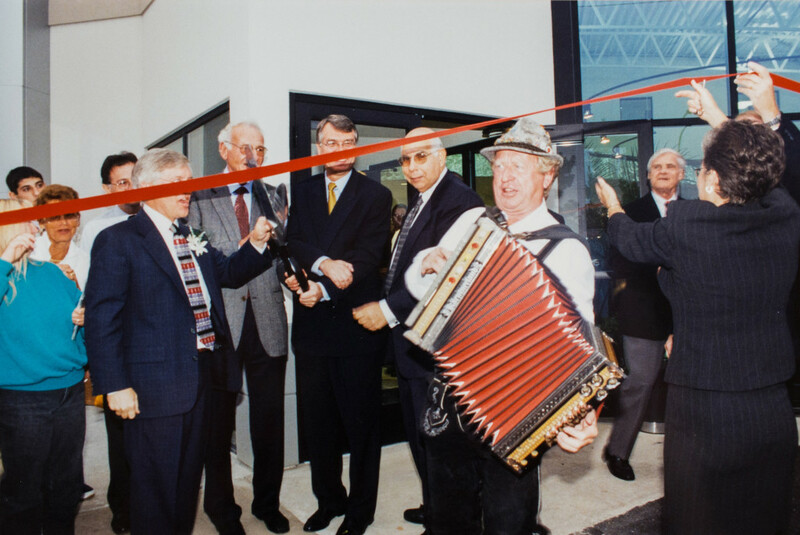 The piece proceeded to mention that Prestige Imports hosted the grand opening on 01 October 1998 at its annual Oktoberfest celebration, which was attended by over 500 people. 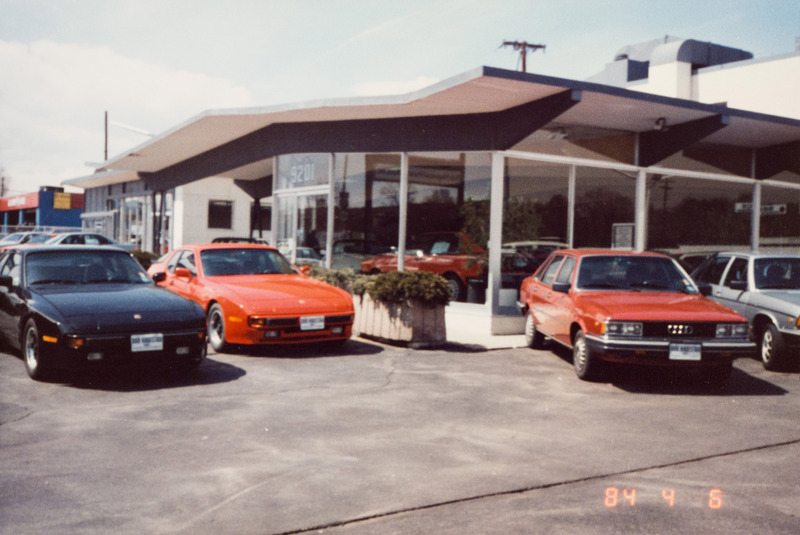 Although Prestige Imports’ facility has undergone only minor changes since its 1998 renovation, it still looks modern with its large windows, metallic accents, arched roof line, and curved facade. 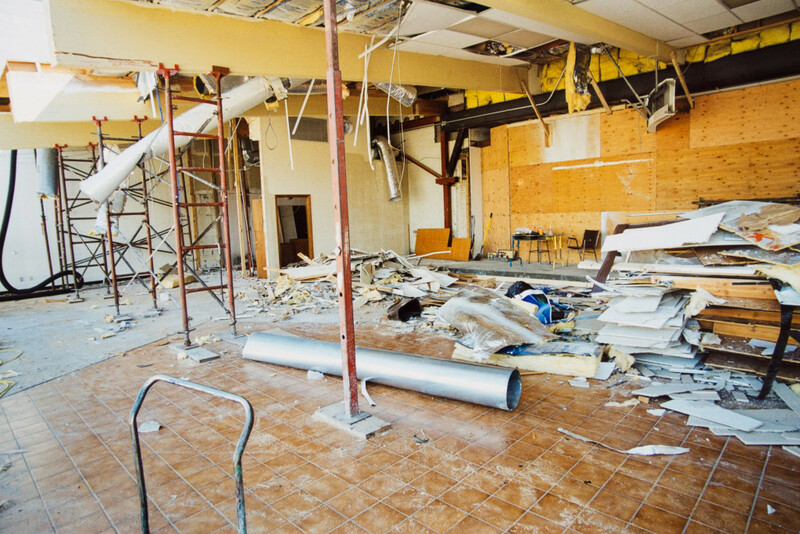 Lately, though, there’s been some chatter about another renovation sometime in the near future. 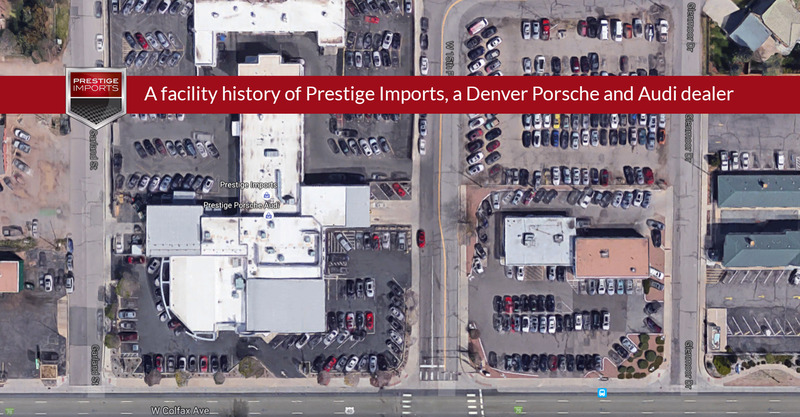 To this end, these discussion reflect the infrastructural alterations that Denver has experienced as a whole and further links Prestige Imports to the city of Denver. 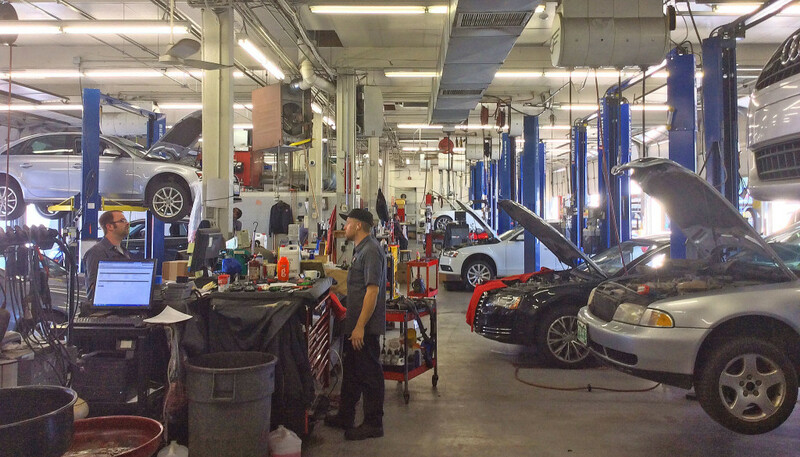 Regardless of when such changes take place, you can always count on our friendly and knowledgeable staff to provide you with the most comprehensive and dependable service. 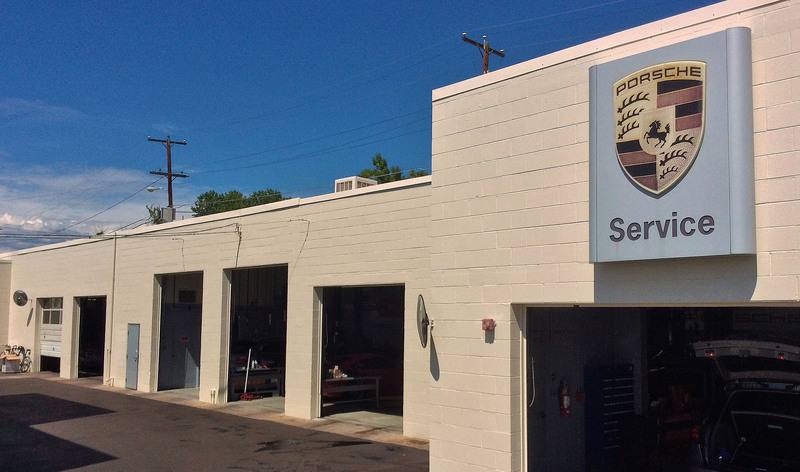 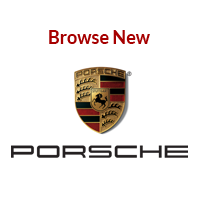 Whether you’re buying or leasing a new car, browsing our inventory of certified pre-owned vehicles, or bringing your car into our Parts and Service Department, you can rest easy knowing that the Rocky Mountain Region’s oldest Porsche and Audi dealership will use it’s three decades of experience when assisting you with your automotive needs. 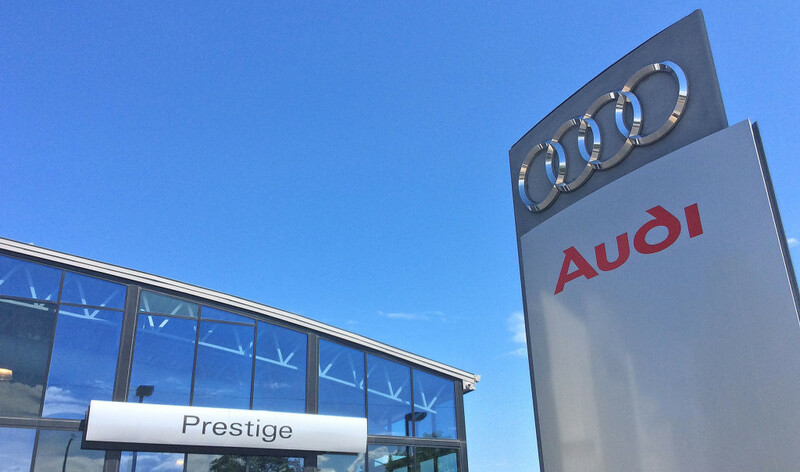 If you’re interested in a Porsche or Audi vehicle, stop by Prestige Imports. 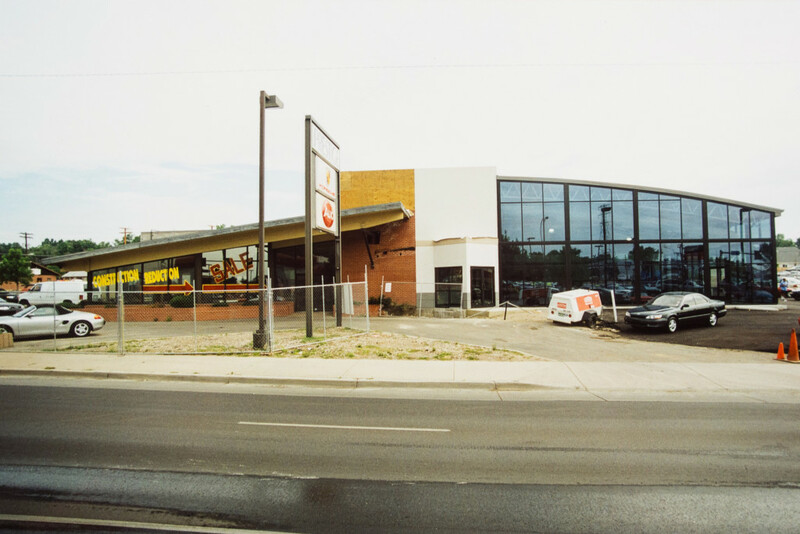 As has been the case for the past thirty-two years, we’re located at 9201 West Colfax Avenue between Wadsworth and Kipling. 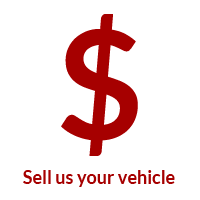 You can also schedule an appointment by calling (833) 825-5423. 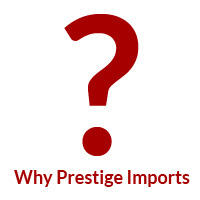 Get more information on this topic from the Prestige Imports Content Team.